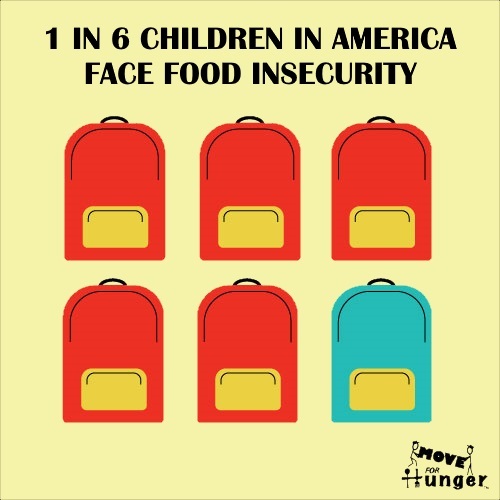 As school begins approximately 1 in 6 kids in America face food insecurity. 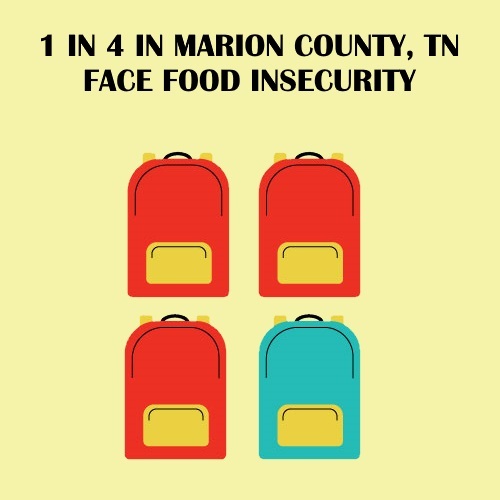 But, in Marion County, TN the number of hungry kids approaches 25%. Marion County Community Ministries is a 501 (c)(3) Corporation. Thanks to Judy Blevins, one of our faithful volunteers, MCCM recently received a “Community Anti-Litter Grant” provided by the Marion County Chamber of Commerce. The proceeds of the grant are to be used to purchase a combination ashtray and trash receptacle to be placed at the entrance of the MCCM building. George Jackson, our Treasurer, purchased the device and installed it in the proper location at the bottom of the entry ramp. We need someone who will check on it periodically to empty the trash and, using the scoop provided, remove the cigarette butts from the ashtray. Please let us know if you can take on this task by sending an email to volunteering@mccmfbgn.org.